Guests will witness battle re-enactments at Texian Market Days. Immerse yourself in the sights and sounds of more than 150 years of Texas history at the 35th annual Texian Market Days festival! Set for Saturday, October 20th at the George Ranch Historical Park, the annual folk festival is a community fall favorite benefiting the Fort Bend History Association. Guests can expect a day full of historical activities, including battle re-enactments, pioneer life and cattleworking demonstrations, cannonfire, vintage games, an artisan market, local food vendors and lots of hands-on activities. “Texian Market Days is so great because it gives people of all ages something to enjoy and embrace. 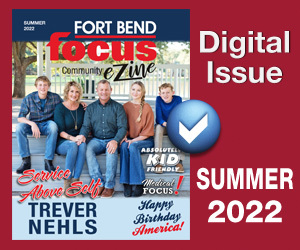 It makes history something real and something to talk about long after the event itself,” said Steve Nelson, 2018 Texian Market Days Co-Chair and Fort Bend History Association Board Member. 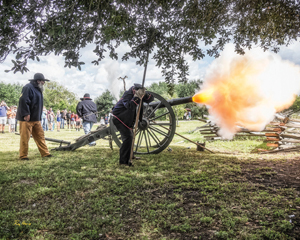 Other highlights of the festival include live period music, outdoor cooking demonstrations and tastings at the Chuckwagon camp, Victorian games, antique vehicles and hands-on activities with Brazos Bend State Park. This year, the Fort Bend History Association is delighted to announce Reliant, an NRG company, as the festival’s presenting sponsor. 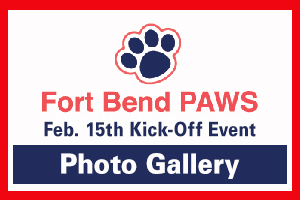 The festival is a community event put on by the Fort Bend History Association, a 501(c)3 non-profit organization dedicated to preserving and sharing Fort Bend County and Texas history. All proceeds from Texian Market Days benefit the educational and preservation efforts of the Fort Bend History Association, which includes the George Ranch Historical Park, Fort Bend Museum, DeWalt Heritage Center and other affiliates. Tickets for Texian Market Days will be available online at texianmarketdays.com or at any H-E-B Business Center. Festival tickets are $20 for adults, $15 for seniors and $10 for children ages 4-12. 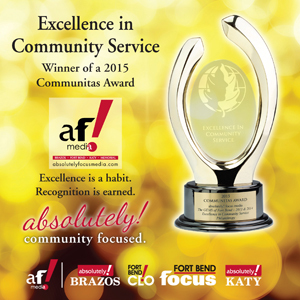 Children three and under and members of the Fort Bend History Association are free! Festival hours are 9 am to 5 pm on Saturday. The George Ranch Historical Park is located at 10215 FM 762 in Richmond. Visit texianmarketdays.com or call 281-343-0218 for more information about Texian Market Days.